Walk in the footsteps of L.M. 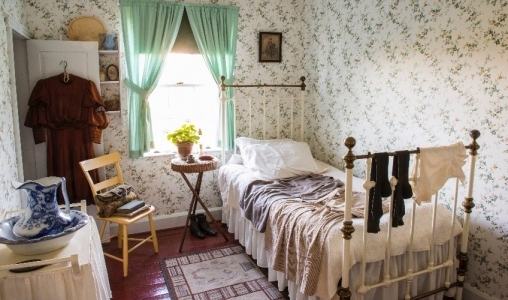 Montgomery, one of Canada's most celebrated authors, and immerse yourself in the landscape that inspired her beloved novel "Anne of Green Gables". 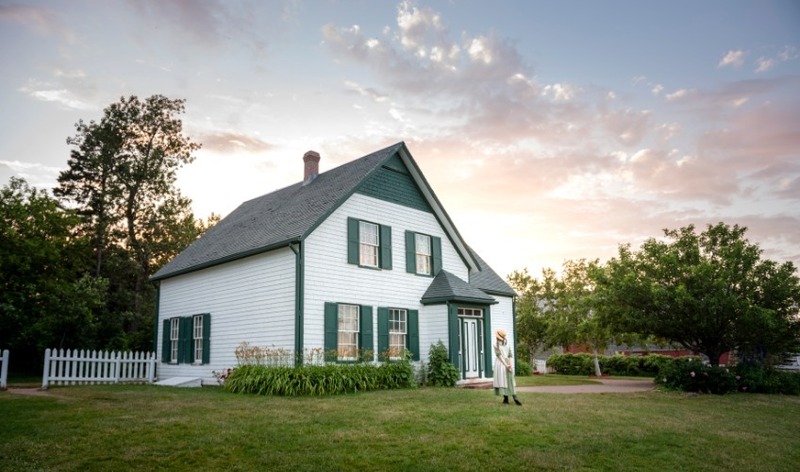 Part of Lucy Maud Montgomery's Cavendish National Historic Site, Green Gables Heritage Place features the original house and farmyard, exquisite gardens and walking trails, café, and – new in 2019 – a brand new visitor centre that includes a gift shop and exhibit hall! Family-friendly programming (English and French) offered in July and August. See website for details! April 15-30 & Nov 1-30 by appointment only. Special fees apply. Admission fees apply. Youth 17 years and under admitted free.